the most loved dogs in Los Angeles. 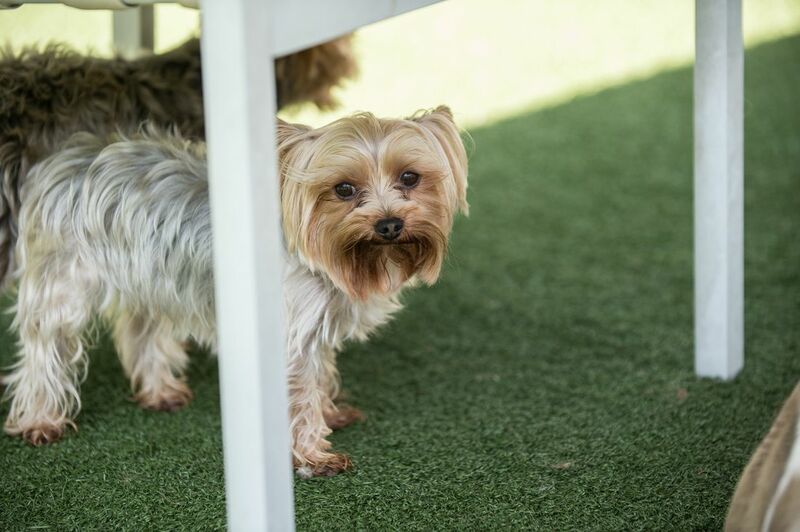 The Club Beverly Hills is your pet’s home away from home. Our staff provides unprecedented care and attention to each dog. The Club lifestyle provides individualized care and socialization combined with mental and physical fitness. ​The Club Beverly Hills was born of the vision of Marjorie Lewis to provide the highest level of care and attention to a select group of LA dogs. 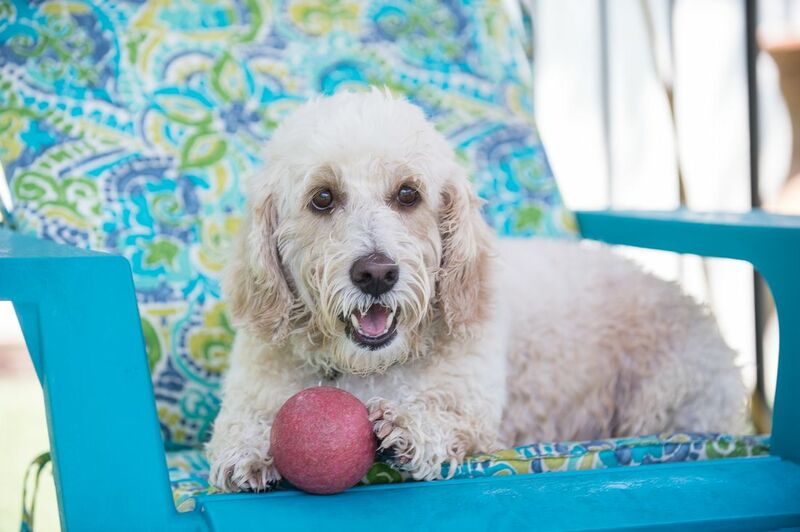 She has set a new standard in the quality of life for these dogs by expertly managing the key elements to health and happiness: Individualized care and socialization combined with mental and physical fitness. CALL US FOR A TOUR, WE LOVE TO SHOW OFF IN PERSON!